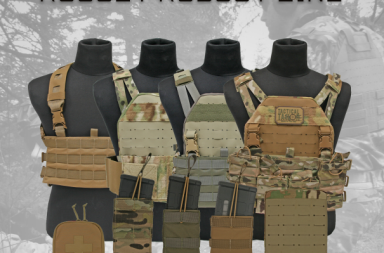 Tactical Tailor RRPS LINE – Rapid Repositionable Pouch System. 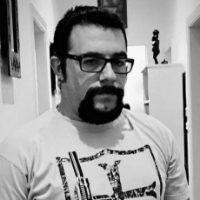 Mission organization just got better! 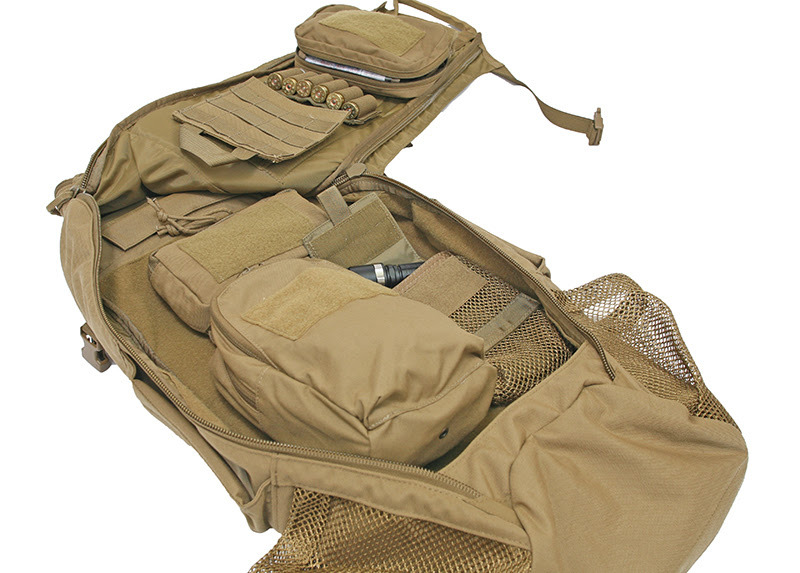 Tactical Tailor’s Rapid Repositionable Pouch System (RRPS) serves a variety of needs and will attach to any hook and loop system. 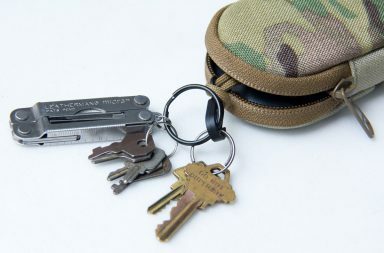 Designed to help organize packs, bags, or anything else lined with loop, these pouches can also be fixed onto the seat backs of vehicles to help organize mission essentials no matter where you are going. 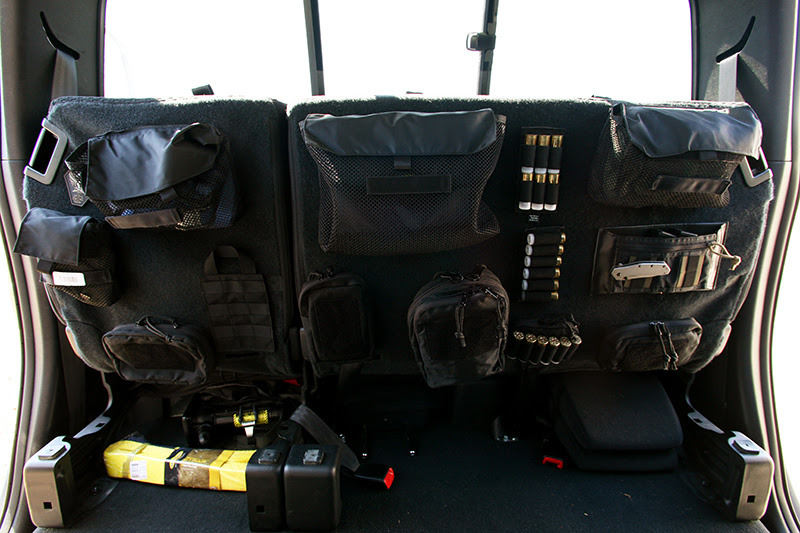 The RRPS system works seamlessly with Tactical Tailor’s Low Vis line, Concealed Carry line, as well the SBR bags and rifle cases. Check out the options, mix and match, and start getting organized! 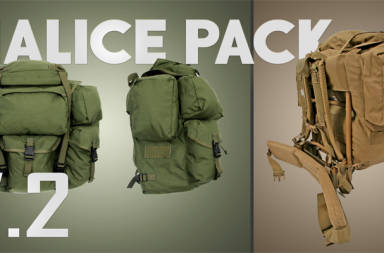 Tactical Tailor Malice Pack Sale!